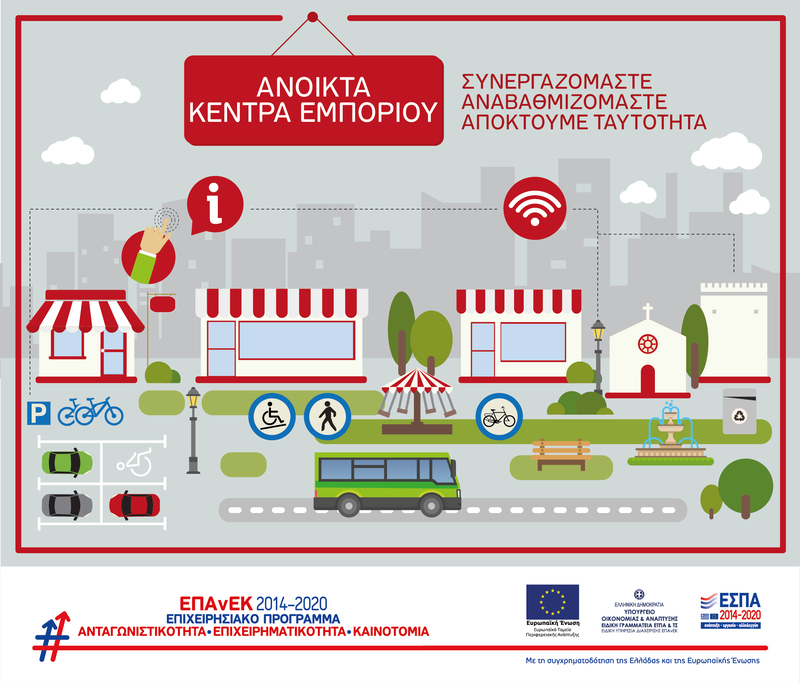 EUROPE DIRECT took over from the Info-Point Europe KOMOTINI, which was established on July 1996 under the shield of the European Union. 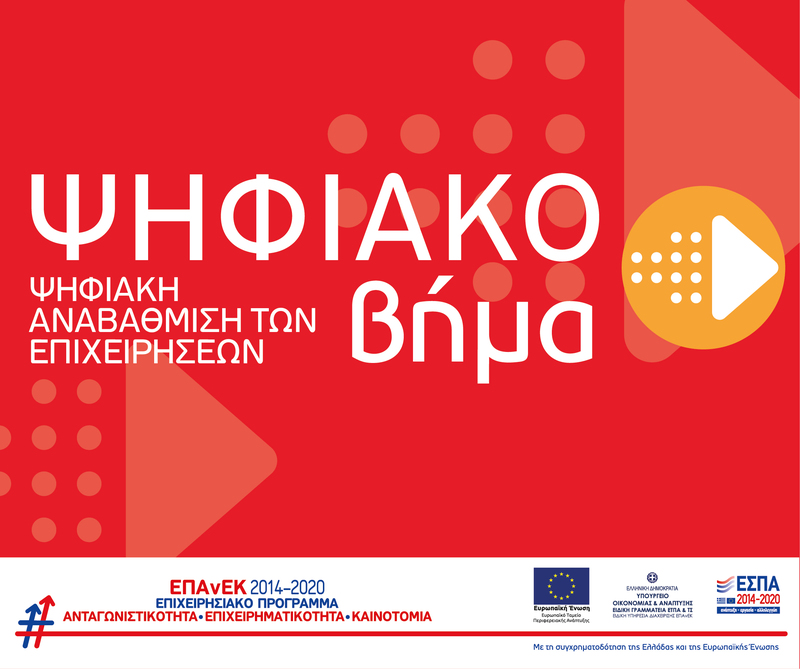 Host organization of the Center is the Regional Development Fond of the Region of Eastern Macedonia and Thrace and it is supported by the Region of Eastern Macedonia and Thrace and the Municipality of Komotini. 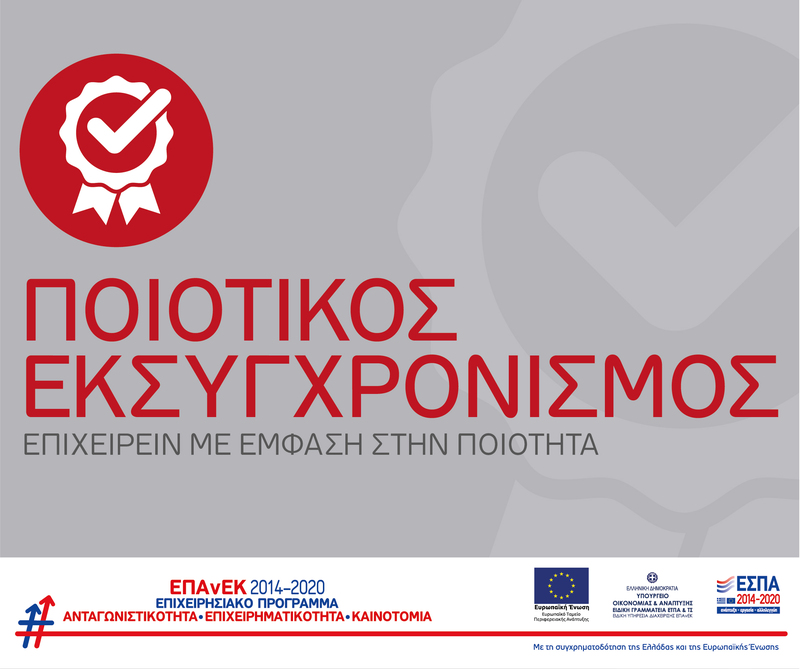 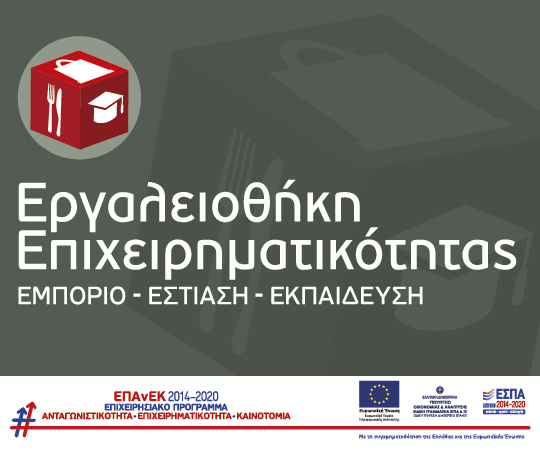 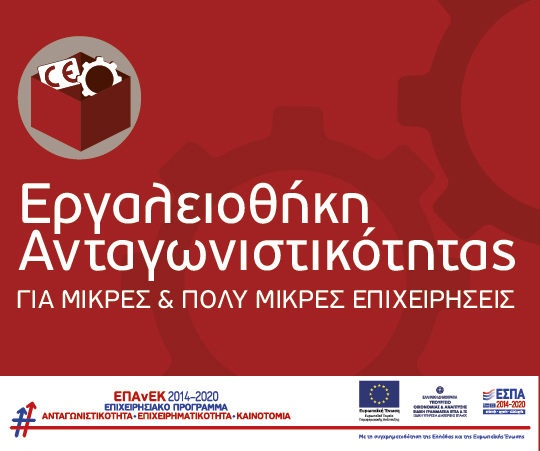 It belongs to a European network with up of 400 Centers, 17 of which are in Greece. 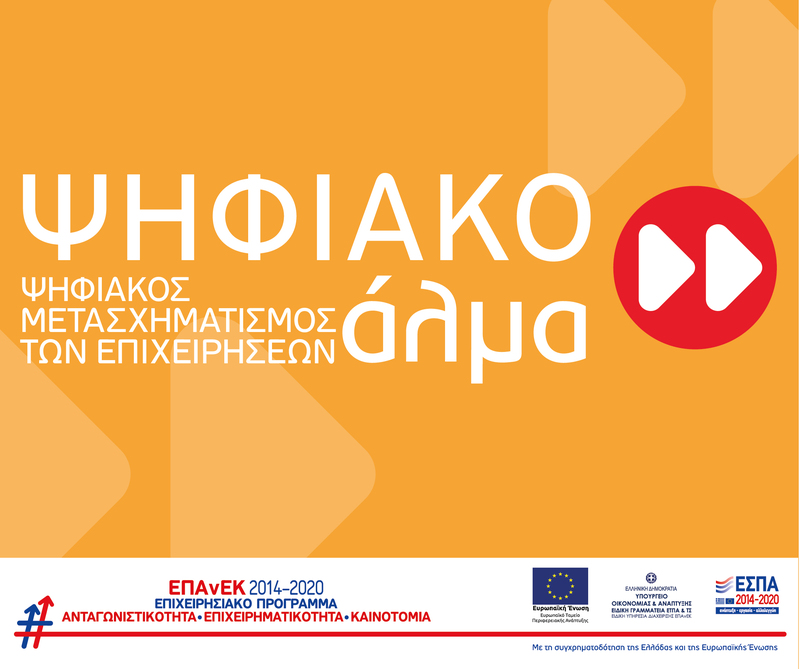 It is part of the EU information network, which citizens can reach by dialing the single free phone number 00800-67891011 , or through the internet (http://europa.eu/europedirect/) in order to get information about the European Union in any one of the official European languages.